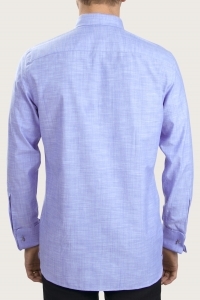 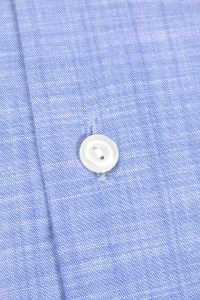 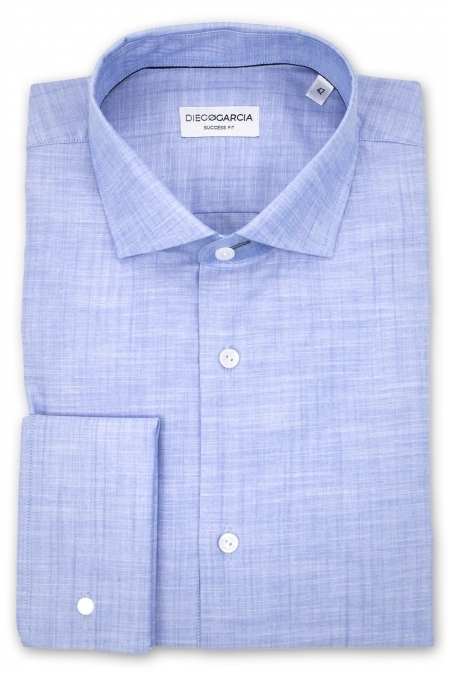 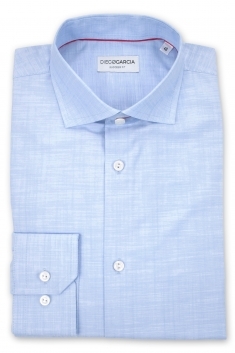 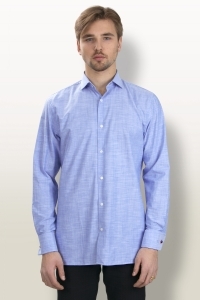 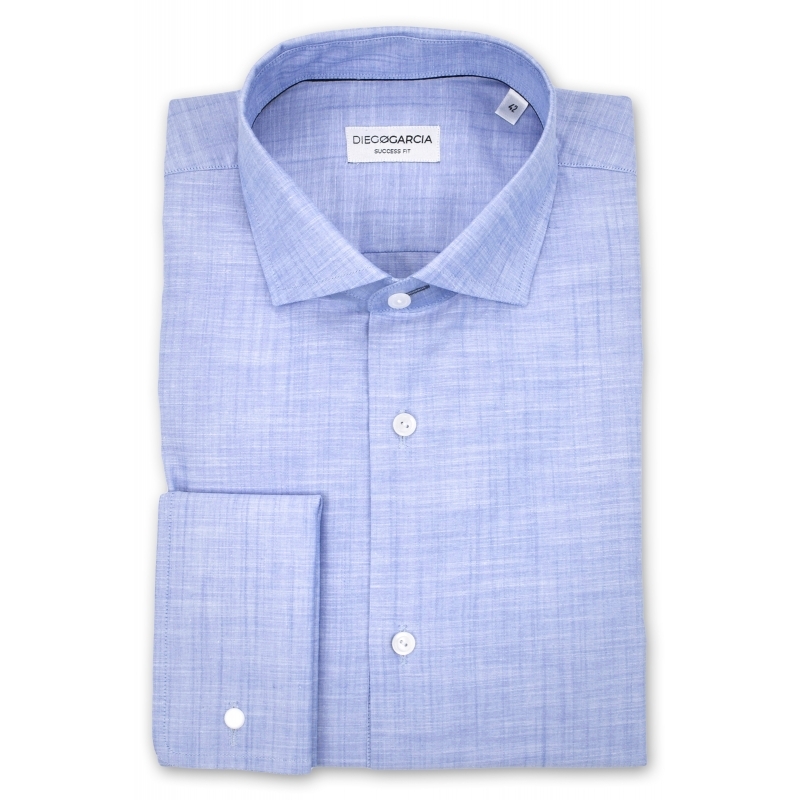 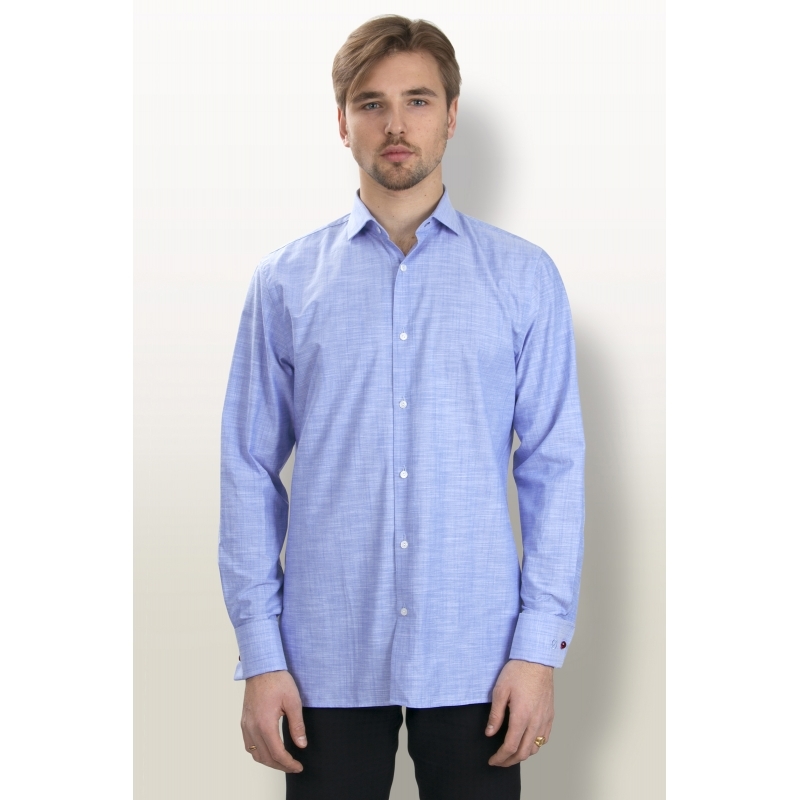 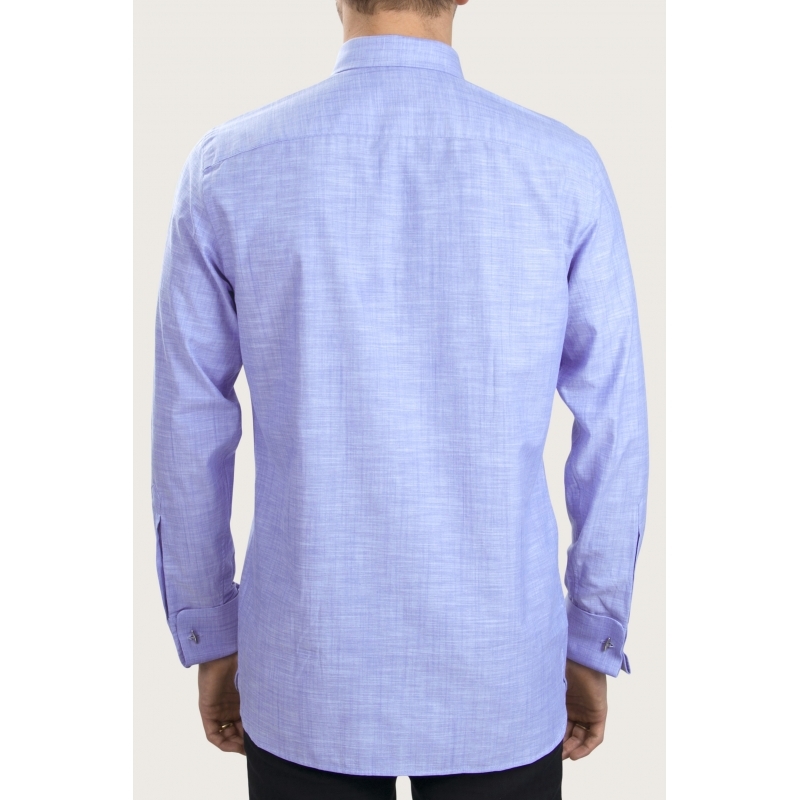 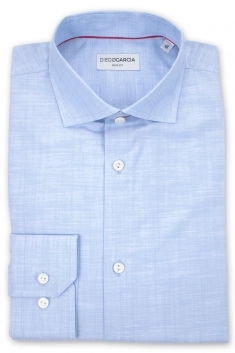 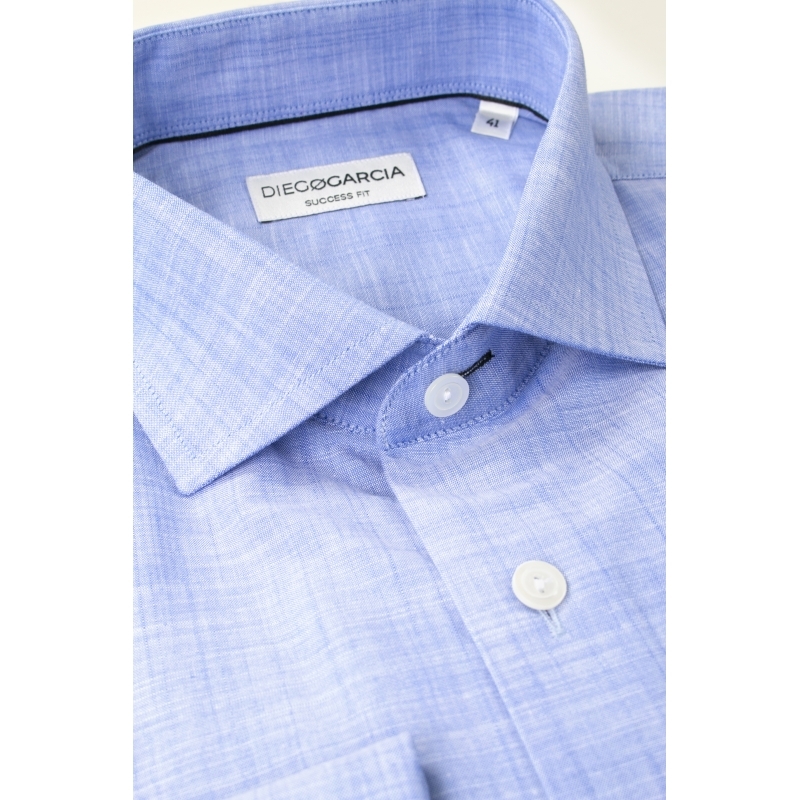 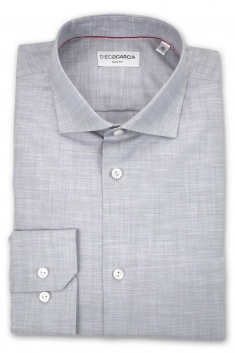 The Melbourne lilac chambray dress shirt is a mix of elegance and comfort. 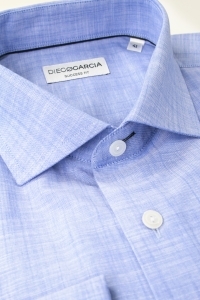 Soft and sligt, the chambray shirt is a perfect piece for a suit for all your business or easy chic style. 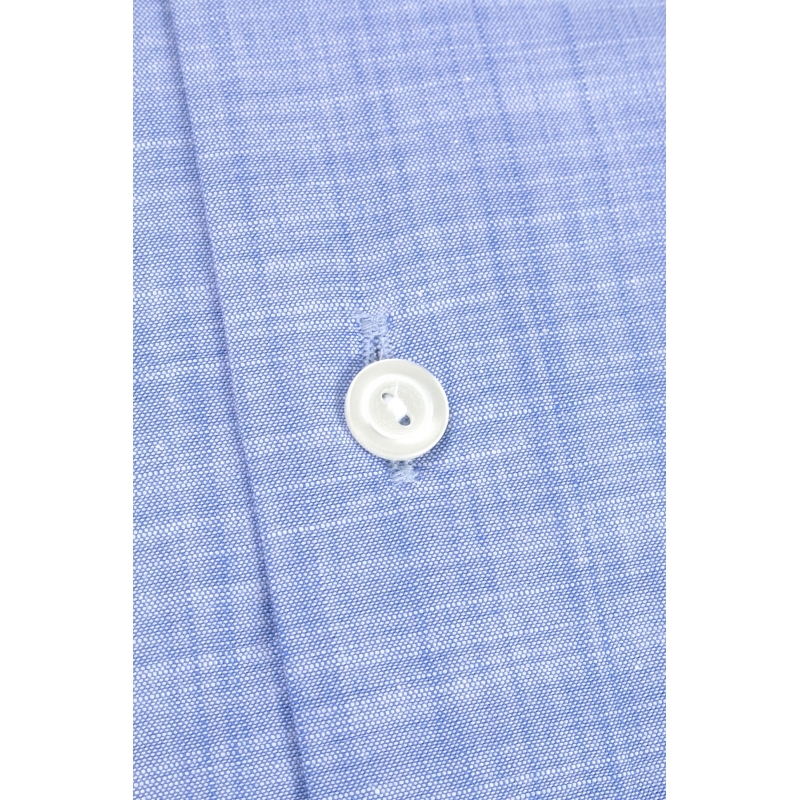 Its regular fit, its button cuffs and its cutaway collar provide a chic and distinguished style and make it a must have of men's wardrobe.